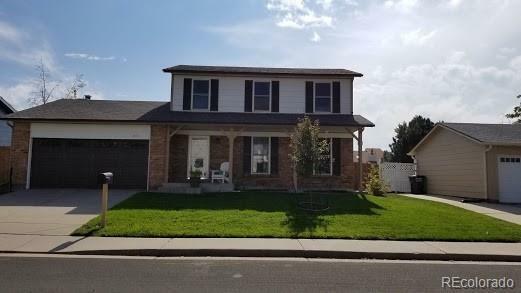 This 3 BR, 2 BA, two story w/attached 2 car in a quiet Broomfield neighborhood features an updated kitchen & baths, newer triple pane low E windows w/transferable warranty, newer exterior paint, newer roof, seam-free gutters, whole house fan and is within the desirable Boulder Valley School District. 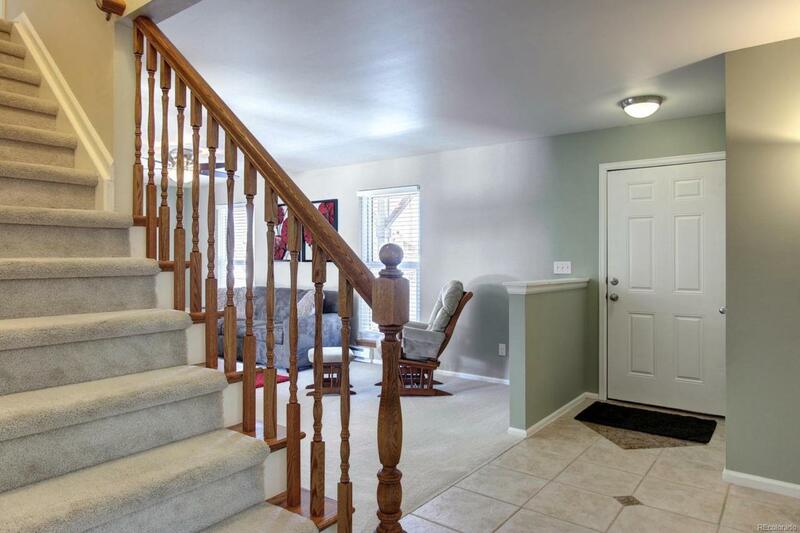 The cozy family room/play room is adjacent to the kitchen and offers a wood burning fireplace and natural light. Main floor laundry. 3 BR are up, all with cell shades & clng fans. Master BR features a walk in closet w/custom organizer & storage space. Rear yard is perfect for summertime entertaining with a custom patio, two garden areas & a utility shed. 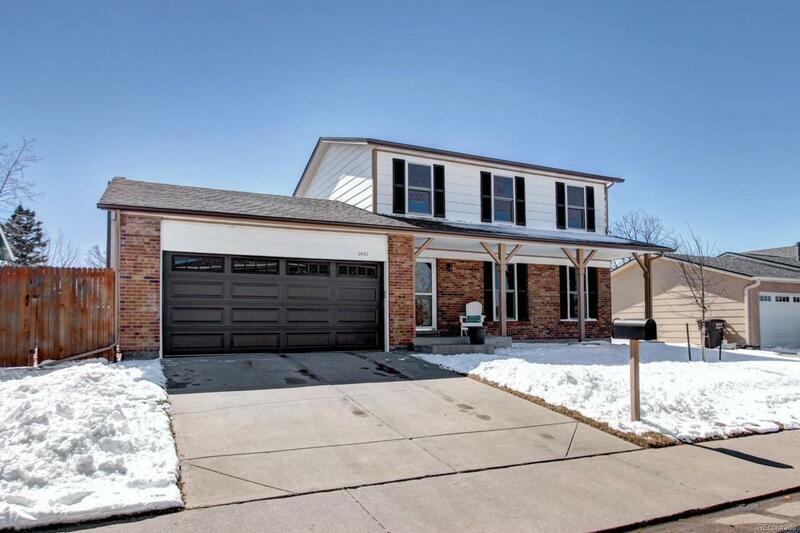 Two car garage raises the bar with insulation, 20 amp circuits, LED lighting, SafeRacks, NewAge Bold cabinetry, FastTrack organizer & newer insulated garage door. 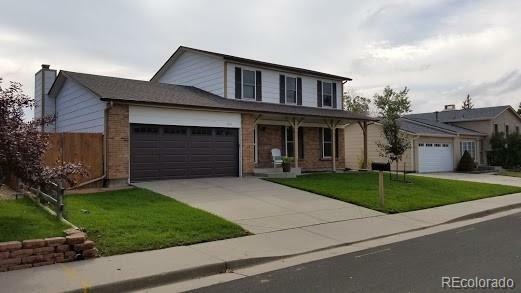 Great location, close to shopping, restaurants, recreation, numerous parks & no HOA! Dont miss this opportunity to get into Broomfield and the Boulder Valley School District!